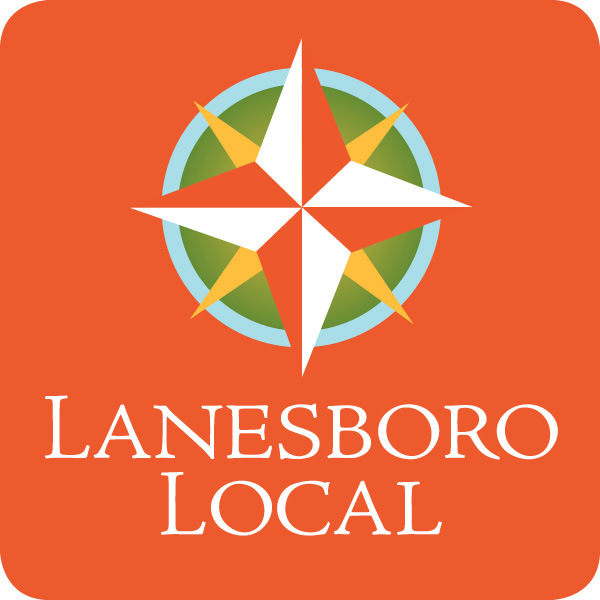 Hill and Vale Farms Natural Meats | Lanesboro Local, Inc.
We raise lamb and beef. Providing good food using natural methods (no antibiotics, growth implants, grazing as much as possible in season). We supply individuals, stores and restaurants. We market coperatively with other farms who use the same practices.